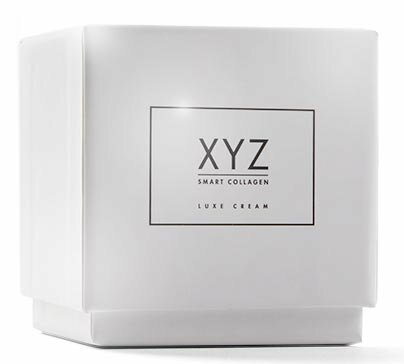 XYZ Smart Collagen is a new anti-aging cream that is created to reduce and remove the signs of aging in your skin and balance the amount of collagen within your skin. Smart Collagen cream contains specially selected ingredients that work to slow the breakdown of collagen in your skin – which should lead to firmer, tighter skin that has less fine lines and wrinkles. The manufacturers of the cream claim you will look 7.5 years younger in just 84 days, with twice a day use. They also have impressive statistics on their website, with 90% of women on their testing panel saying they would recommend the product to others. These numbers caught my eye, and I had to look into this popular cream to see what all the hype was about! XYZ Smart Collagen is the signature product of Wolfson Berg, a German company with a good track record and offering several anti-aging products and solutions. This anti-aging collagen cream works through natural ingredients that are safe for your skin. The manufacturer claims these ingredients can perform miracles on your skin, but we weren’t so sure and had to investigate for ourselves. In our official Total Youth and Beauty XYZ Smart Collagen review, we look at what this cream does, the ingredients in it and if it lives up to expectations. We will give you more details about how to apply and use the cream, as well as how to maximize the skin tightening and wrinkle reducing abilities of this product. You may be surprised that how you apply the cream can make a big difference in the results it provides. The main way this potent collagen cream works is by stimulating the cells that form your skin to produce more collagen. 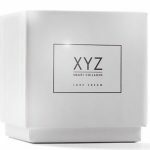 XYZ brands claim that their active ingredients have been specially chosen to raise collagen levels but also stop them from getting to high – to give you the right balance of collagen that leads to greater skin elasticity and a healthier glow. XYZ Cream works for those with both oily and dry skin, and although it is mainly marketed towards women, men can benefit from this product as well. 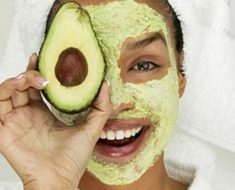 Keeping your skin healthy is important for you too, fellas! What Exactly Are The Ingredients in XYZ Cream? XYZ Cream is imbued with natural plant extracts that work to nourish and repair skin at the cellular level. The main active ingredient in this cream is Bulbine frutescens leaf sap – a leaf that is naturally found in South Africa. Bulbine frutescens contains two main substances that scientists believe give this sap it’s potent anti-aging benefits. It works to increase the body’s natural supply of collagen product, without triggering the body’s natural immune response that can lead to an overload of low quality collagen. These two main substances that are found in the Bulbine frutescens leaf are Knipholone and Acetylated Polymannose (APM). APM increases the production of high quality collagen in the dermis and stimulates the fibroblasts within your cells. 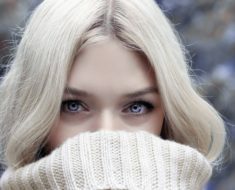 Knipholone is the special ingredient that slows the breakdown of collagen and blocks the synthesis of leukotriene, which can breakdown collagen if too much is produced. This product contains 100% Vegan friendly ingredients and absolutely no palm kernel oils or organic mineral oils. You can rest assured that the environment and your skin will be happy with this product. Caprylic Acid – An important acid that is found in coconut oil, it helps to moisturize and brings potent amti-oxidant benefits to the skin. Rose Water – a product of steam distillation, rose water is a great anti-inflammatory ingredient that soothes irritated skin and also has moisturizing properties. Glycerin – a sugar compound that can be found in many foods and cosmetic products, glycerin is sometimes overlooked for it’s numerous benefits to the skin. It is used to treat acne and other skin conditions, heal damaged and dry skin, and is seen in many anti-aging products. 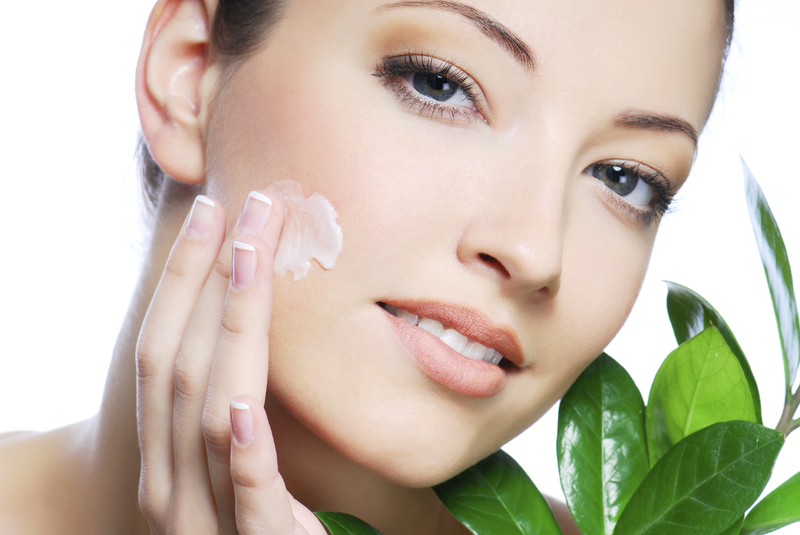 How Do I Use XYZ Anti-Aging Cream? XYZ Cream is made to be used twice a day, morning and night. You should wash your skin before applying the cream. Smooth over your entire face and neck area, using gentle upward strokes to help lift the skin and fully absorb the cream. Avoid the lower lids and tear duct when you are applying the cream. Make sure to follow up with sunscreen in the morning before you go out for the day! Where to Purchase XYZ Cream? If you are interested in learning more about this product, I recommend checking out the manufacturers website for more details. There you will find links to the study where independent dermatologists were able to see real results from the cream after only a few weeks. XYZ Cream is created to boost your natural collagen production, while also slowing down the breakdown of collagen from the skin. XYZ is different in that it keeps your collagen in balance, other creams cause your skin to overproduce collagen which can lead to blotchy skin. The cream penetrates the dermal layer of the skin more effectively than other products, delivering it’s powerful ingredients right where they are needed. XYZ Cream costs 49.99 per bottle, much less than other competitor’s products that can run upwards of 100 dollars. The website contains links to clinical trials that show this product can deliver on it’s promises. 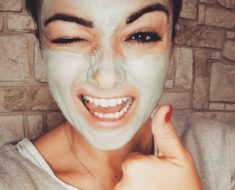 So if you are serious about getting better skin, head on over to their page and give it a go. Hello there beautiful! Thank you for visiting Total Youth and Beauty. Our goal is to provide you with awesome articles, helpful advice and unbiased reviews on a huge variety of health and beauty topics. 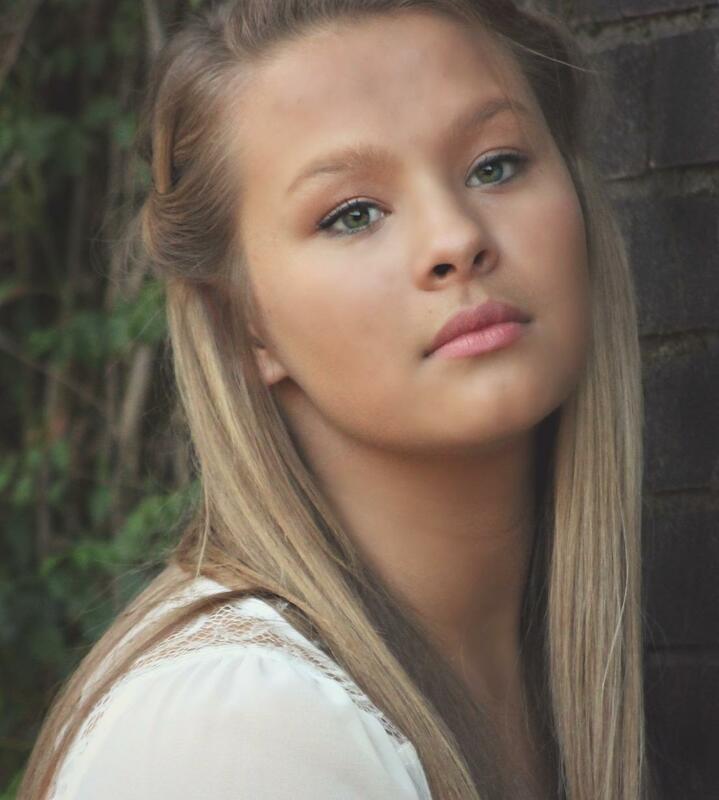 We are here to help take the guesswork out of finding the best anti-aging and beauty products. So sit back, grab some tea, relax and enjoy our site!